Posted by Sam Smith on Friday, July 26th, 2013 at 10:26am. Harbor View is the quintessential neighborhood in Newport Beach with classic Bungalow style two story homes located in the heart of central Newport Beach. The homes seem to almost be taken out of a movie set and have some of the best curb appeal for homes you will find in Newport Beach. For the most part, homes in the Harbor View area will not have much of an ocean view due to it's flat topography. For those homes set high enough on the ridge views of the ocean can be seen. If you are looking to buy in this neighborhood expect to find homes priced at least $1.7 million and up. The larger cottage style homes are much more expensive and often range in the mid $2 million to low $3 million range. One thing to keep in mind is that homes in this community started to be built in the early 1970's and are often referred to as "Port Streets" since you will find the word "Port" in a lot of the street names. You will still see a lot of homes from this era and they blend in well with the newer construction that have the great curb appeal. The homes will normally range between 2,500 to 4,000 square feet with 3 to 5 bedrooms. Ocean View homes will normally be right around $2 million with one ocean view home offered for sale for $1,895,000. 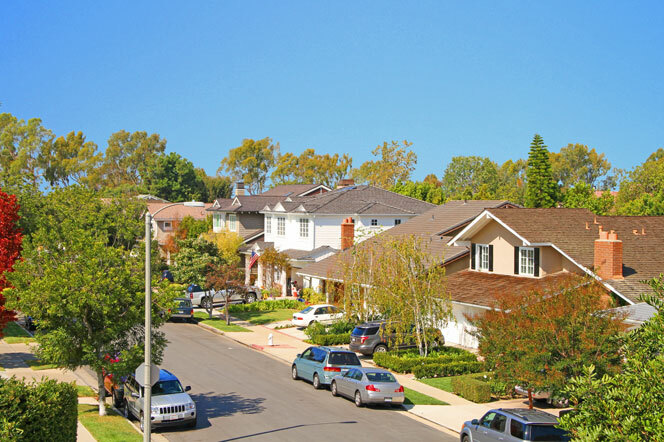 There is an association in this area and you do have monthly association dues of $103 a month which is a great deal when compared to other Newport Beach communities. Below are the current ocean view homes for sale in Harbor View.